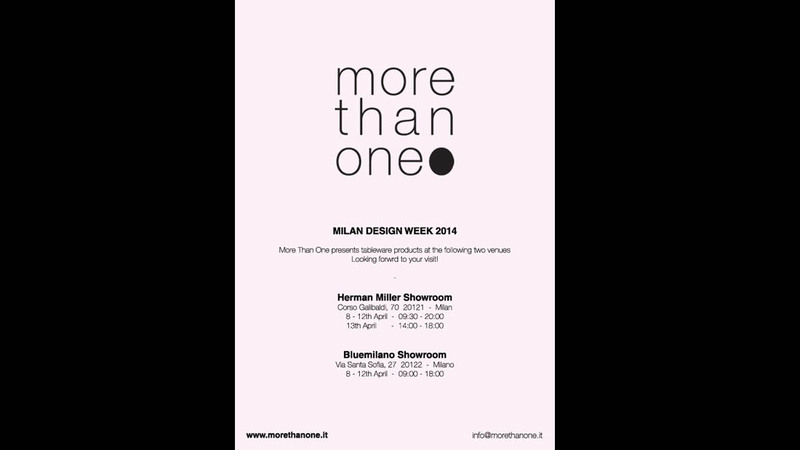 We will be launching our new brand “More Than One” in two venues during Milan Fair. In Her Man Miller showroom, we will showcase ECLIPSE bowls. In Fantoni (Bluemilano)’s showroom, both ECLIPSE and KOSMOS will be displayed in their showroom window.